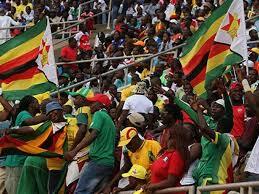 March 25 – A female fan died Sunday during a stampede outside Zimbabwe’s National Sports Stadium in Harare, the latest tragedy at an African international fixture. 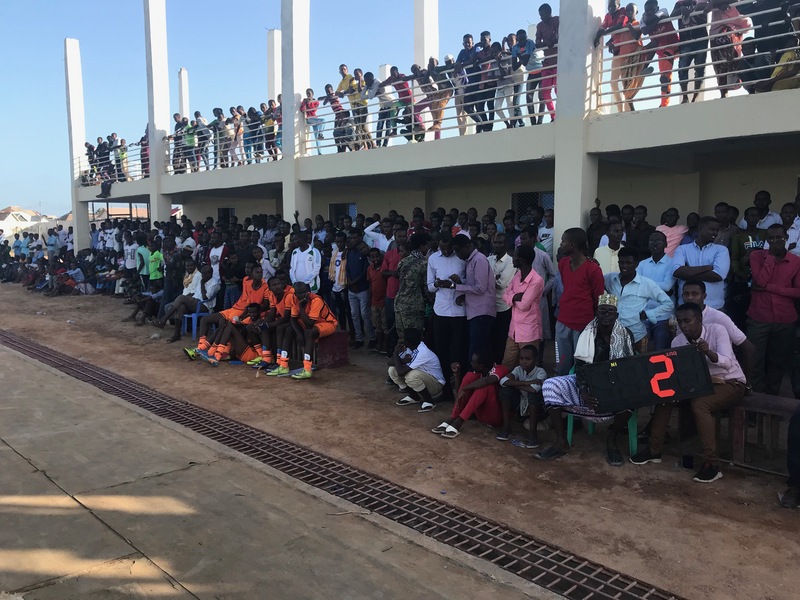 March 25 – The Somali Football Federation (SFF) has embarked on series of assessments of facilities in its regional states with surveys in Jubbaland (Waamo Stadium pictured) and South West sate highlighting funding priorities. 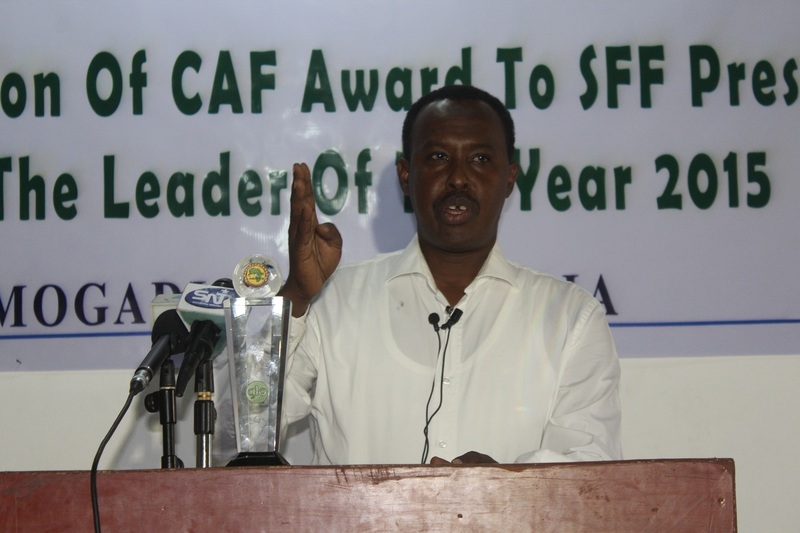 March 13 – Conflicting stories have emerged over the reasons behind the head of the Somalia Football Federation (SFF) travelling to FIFA headquarters in Zurich amid allegations that monies due to the country’s women’s team have gone missing. 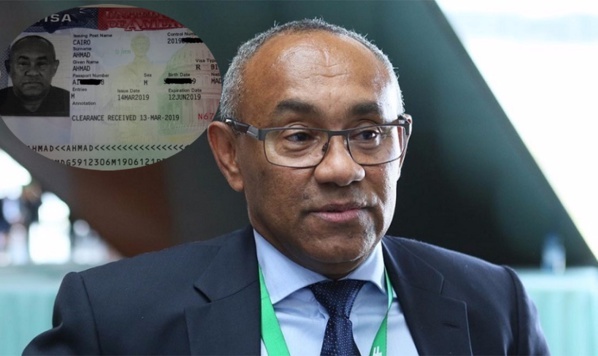 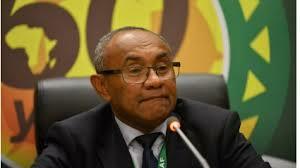 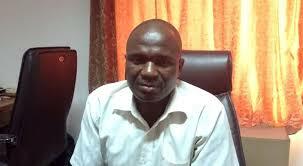 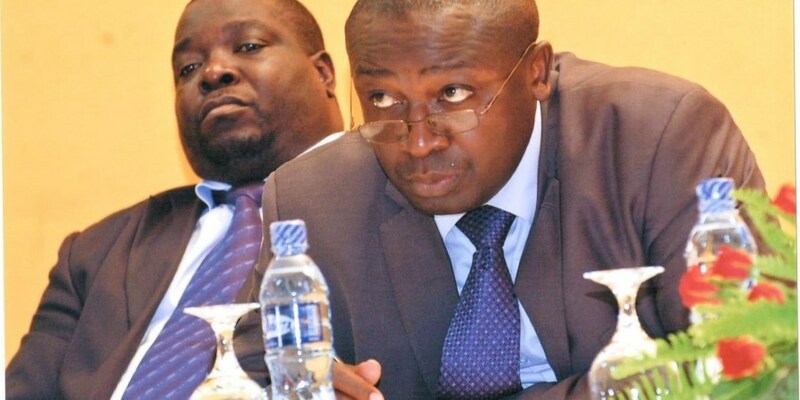 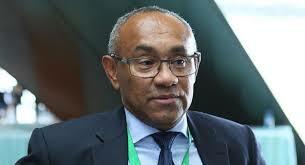 March 1 – FIFA’s flurry of sanctions against African footballing figures has continued, this time with a Mozambique federation official thrown out for 15 years for accepting bribes. 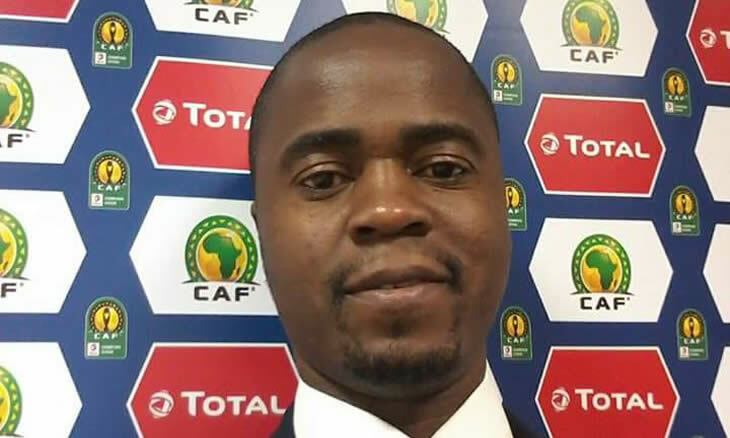 February 28 – Just 24 hours after a Tanzanian referee was banned for life, the drip-drip of African football corruption has snared an even more high-profile figure with former Zambian FA vice president Boniface Mwamelo thrown out of the game for life for taking bribes to help fix matches. 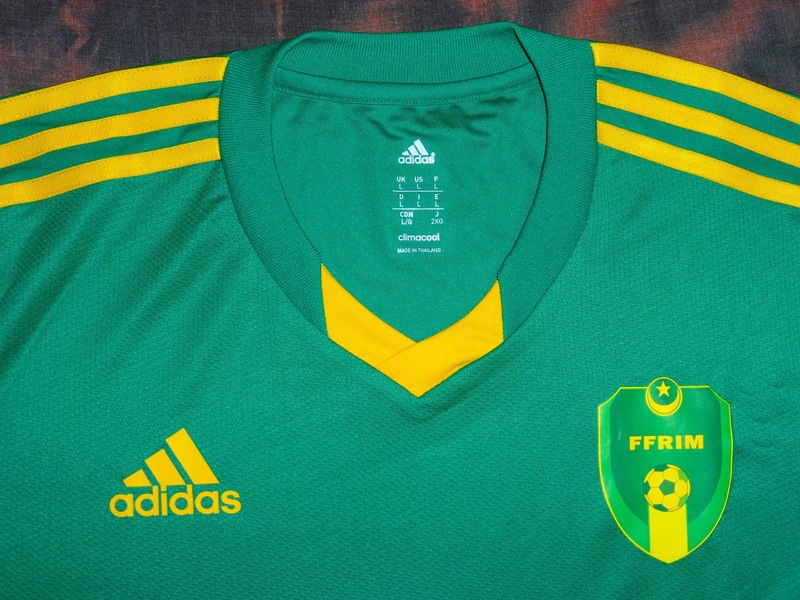 February 28 – The Mauritania Football Federation (Ffrim) has said it plans to grow the women’s game by accelerating the development of its women’s national team. 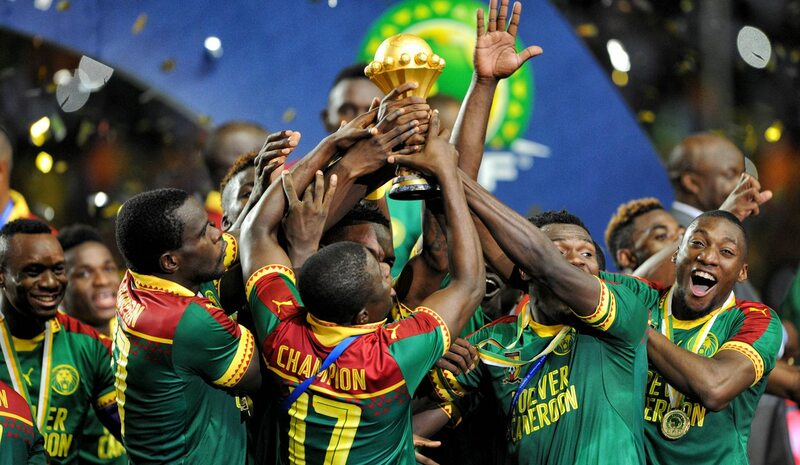 The move comes as the women’s game gears up to this year’s Women’s World Cup in France. 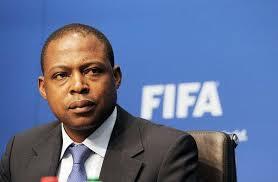 February 22- The Confederation of African Football (CAF) has re-instated former Zambian president Kalusha Bwalya (pictured) to its executive committee after his two-year ban from all football was reduced on appeal by FIFA and thus covered the period already served. 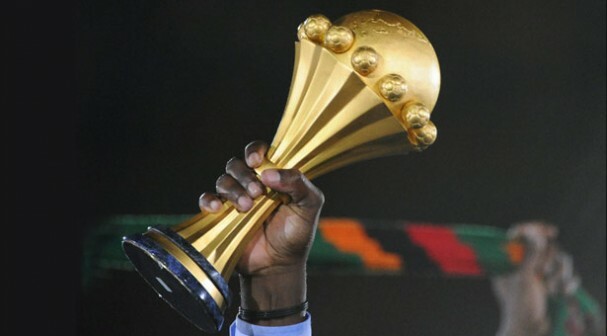 February 21 – The stadium where 74 people lost their lives in one the worst tragedies to hit world football in recent years has been selected as one of the six venues for this year’s Africa Cup of Nations in Egypt. 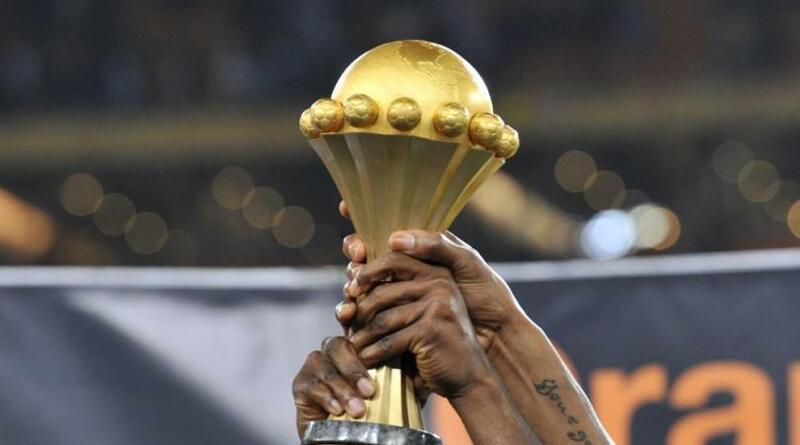 February 21 – The Tunisian Football Federation has postponed its Super Cup, played between the winners of the Tunisian league and the Tunisian Cup, and which was being hosted after a gap of 18 years in Qatar after a row broke out between clubs over the selection of match officials.